As a special gift for all members and attendees of The Lady Project Summit 2016, OLIO ADVERTISING is offering 20% OFF videography services. We know that marketing and video expenses can be overwhelming at times. 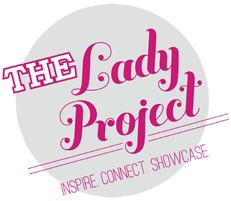 So to help fellow members of The Lady Project, we are offering a discount on our services. Here are a few examples of the work we have done. Whether you're a just starting out in your venture or a large corporation, we are here to help you succeed and elevate your multimedia. Feel free to contact us and we will try to help you as best we can. This special offer is subject to quote. Expires December 31, 2016.